Using the Scenes feature of Tasker, not to be confused with Scenes on Vera, you can create your own custom UI to control any and every device on your Vera. Tasker scenes give you access to a what-you-see-is-what-you-get graphical editing tool. You can use Tasker variables in combination with AutoVera Device Info actions to dynamically populate menus and actions, making custom scene creation as easy as possible. IMPORTANT: The only dependency to run this app is AutoVera, a user would not need Tasker installed to run apps created with Tasker. Note: If status updates are enabled for the chosen device, the Image element will update to reflect the current state. *You'll need to have disabled beginner mode within Tasker. If you want to set the slider to the current value, you'll need to do an AutoVera Device Info action, and set a variable based on the current value of %avlevel. You can then use this variable to change the element value of the slider to the numerical value of the light level. You'll want to run these actions before showing any scene. This is exactly how far I've gotten... can you modify this to work with HUE lights? I have followed tutorials that say use OI ColorPicker, and I can get it to pop up, but I don't know how to convert from HEX to HSB afterwards to send that to the light with an Intent (SetHueSaturation). 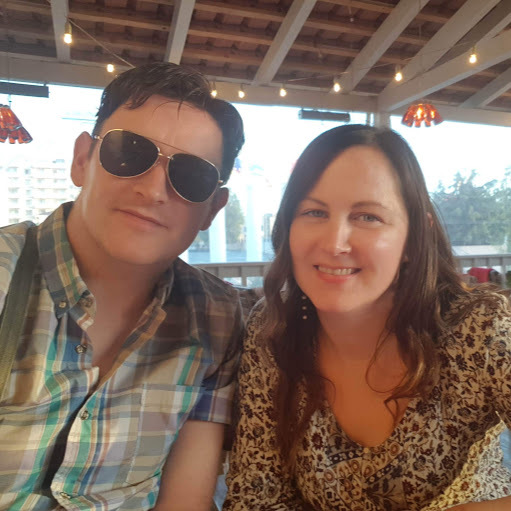 I'm wondering if you may be able to help. 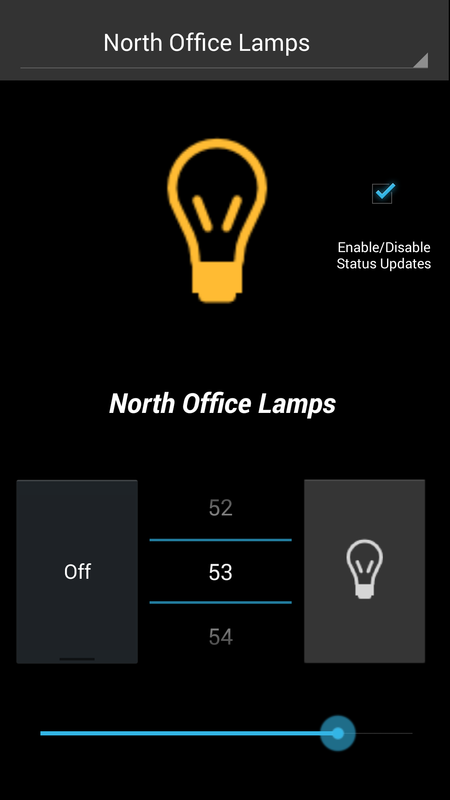 I'm using Tasker w/ AutoVera and able to create a widget that changes icon (light) when one of my vera lights is on vs. off. What I'm unable to do is use that same widget to turn on and off the light (and also have it change icon states). Ideas on how to do this in Tasker?